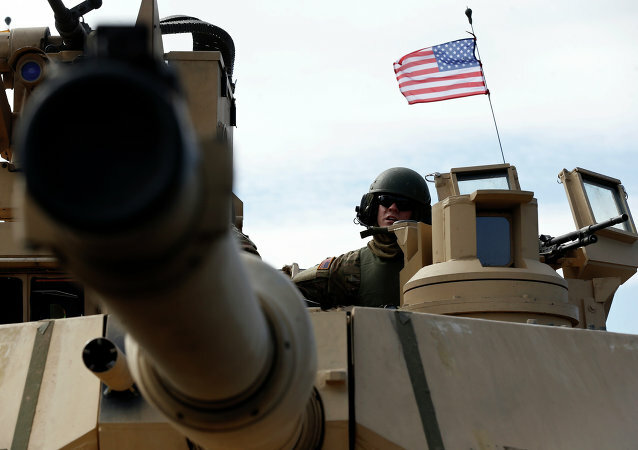 Iranian militias in Iraq have obtained up to nine M1 Abrams main battle tanks, according to a Pentagon inspector general’s audit of the mission to crush Daesh in Iraq and Syria. 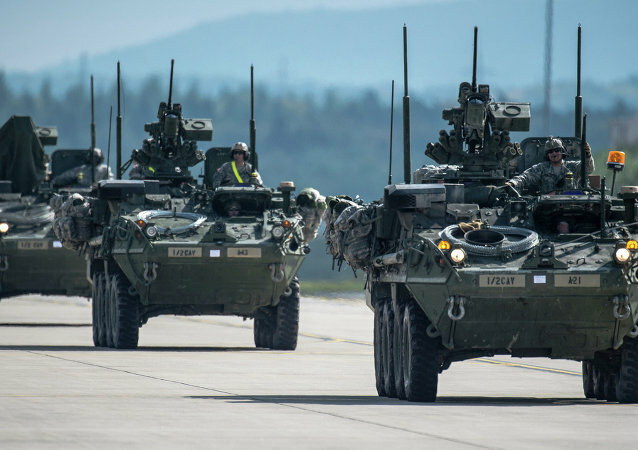 The US military plans to test a robotic combat vehicle prototype within three years as part efforts to integrate more unmanned systems with manned systems. 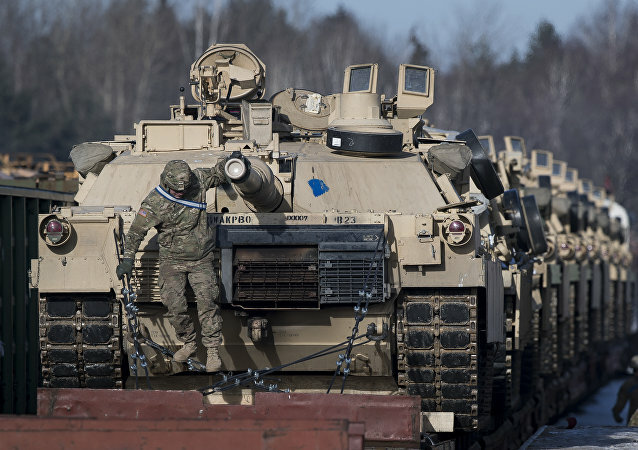 The designers of the US military’s next generation of tanks are focusing on giving the massive vehicles intelligent driving, sensors and algorithms capable of detecting far-off threats. Not even two weeks after the Pentagon awarded General Dynamics Land Systems a $311 million contract to build seven M1A2 Abrams "system enhancement package" variant 4 (SEPv4) prototypes, the US Army revealed it hasn’t even accepted delivery for prototypes of earlier SEPv3 Abrams tanks. The US Army is close to greenlighting the installation of a tank protection system called “the windbreaker” by Israeli forces. Austria emerged as the victor of a recent challenge between six national tank platoons that were tested on their ability to execute offensive and defensive ground operations. On Tuesday, US President Donald Trump said in a joint address to Congress that his administration would pursue an increase in defense spending. 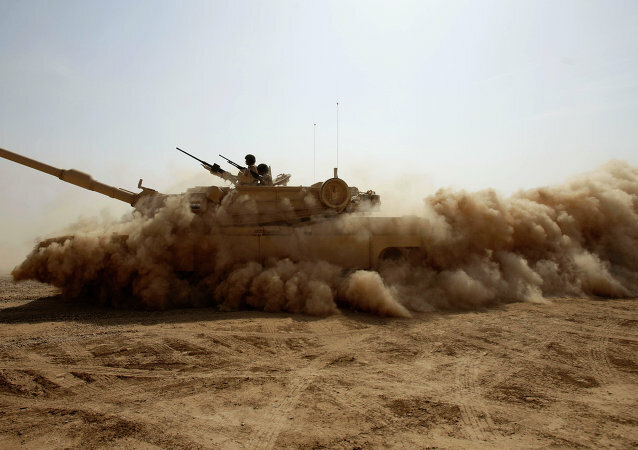 Wide-eyed Pentagon officials have responded by, among other measures, planning sweeping upgrades to the M1 Abrams tank. Commenting on the recent reports of the first documented Daesh tank attack against the Iraqi Popular Mobilization Forces (PMF), Russian defense analyst Vladimir Bogatyrev suggested that the heavy weaponry may not be mere war trophies, and that the jihadists could be acquiring the war machines through some sort of "disgusting criminal racket." The US Army is developing design concepts for an assortment of sophisticated new tank platforms. The Service’s Tank Automotive Research, Development and Engineering Center (TARDEC), in charge of the necessary design and simulation modeling, and conceptual work, is overseeing the project. 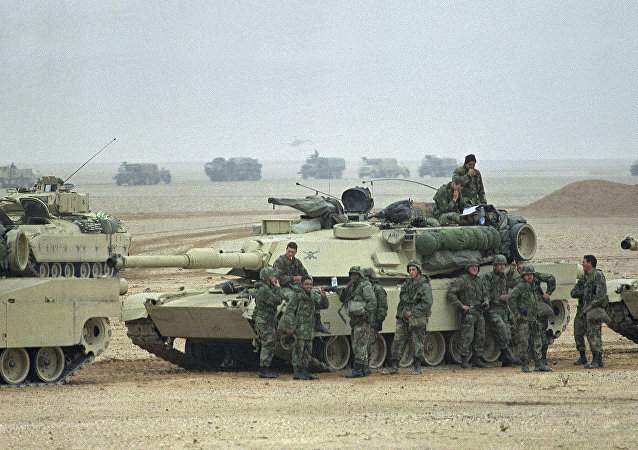 The US-based Defense Security Cooperation Agency (DSCA) reported that Kuwait is seeking to make $1.7 billion worth of upgrades to its aging fleet of tanks. On December 12, the US State Department notified Congress of the possible Foreign Military Sale (FMS) to provide Kuwait capital to upgrade over 200 M1A2 Abrams tanks. Modifications to the venerable Abrams tank cut target engagement time in half and allow for enhanced performance, making the lethal combat vehicle even more deadly.